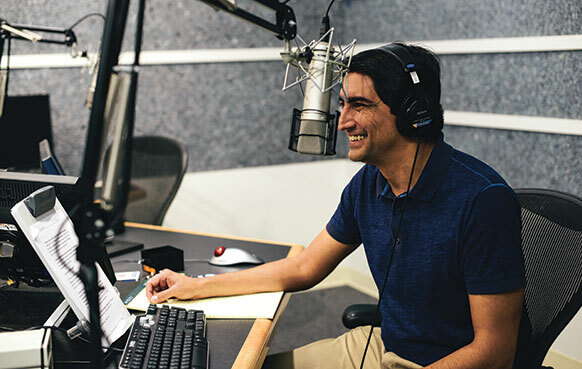 NPR host Arun Rath ’92 finds his voice on the air. 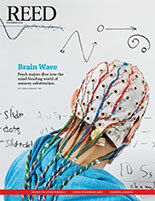 —Author info: Maureen O’Hagan is a freelance writer and editor in Seattle. She can be reached by email.